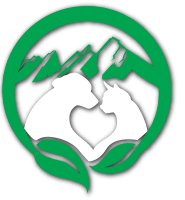 Veterinary Care in Lafayette Co.
Boulder’s Natural Animal Hospital is an Award Winning full service veterinary hospital located near Lafayette, Colorado. We are committed to celebrating and fostering the special bond between people and their furry family members in a calm, relaxing environment. 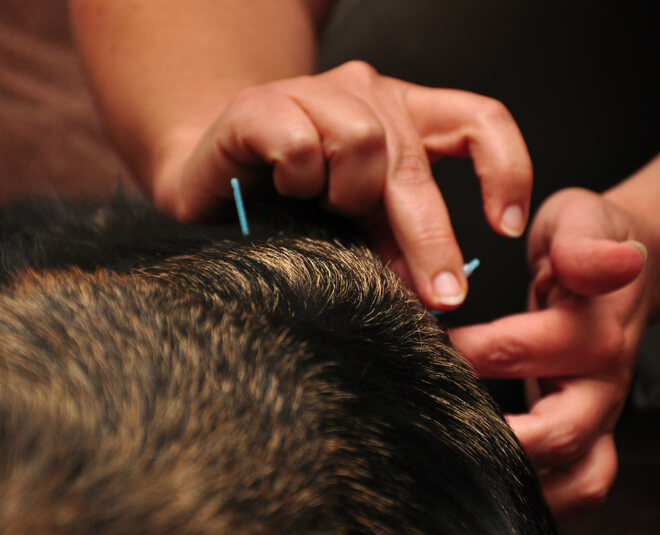 Wellness care is the key to keeping your dog healthy. Our veterinarians recommend annual or biannual wellness exam, depending upon your dog’s age, health, and medical needs. At Boulder’s Natural, our canine wellness care is all-inclusive and gives your dog everything he or she needs to enjoy a long, healthy life. 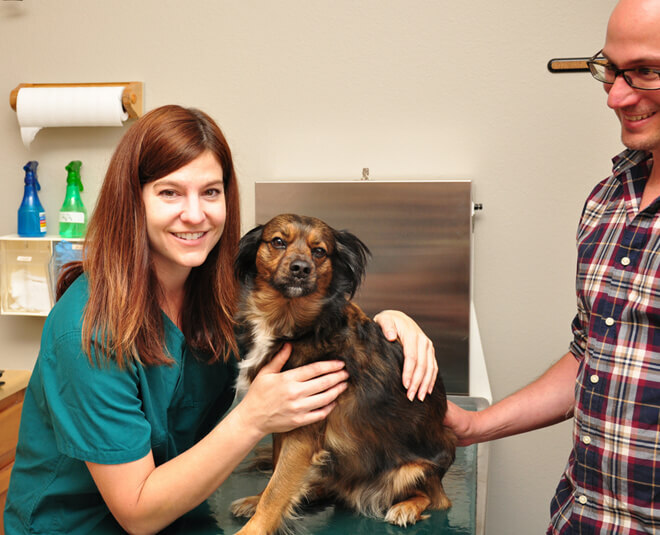 Read more about the canine wellness services we offer to the pets of Lafayette Colorado. Our veterinarians recommend annual or biannual wellness exam, depending upon your cat’s age, health, and medical needs. At Boulder’s Natural, our feline wellness care is all-inclusive and gives your cat everything he or she needs to enjoy a long, healthy life. 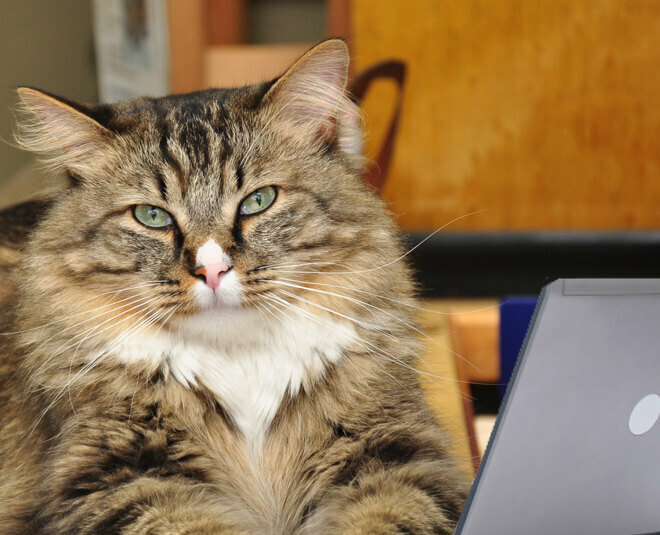 Read more about the feline wellness services we offer to the pets of Lafayette Colorado.